Grapes are the fruit of a woody grape vine. 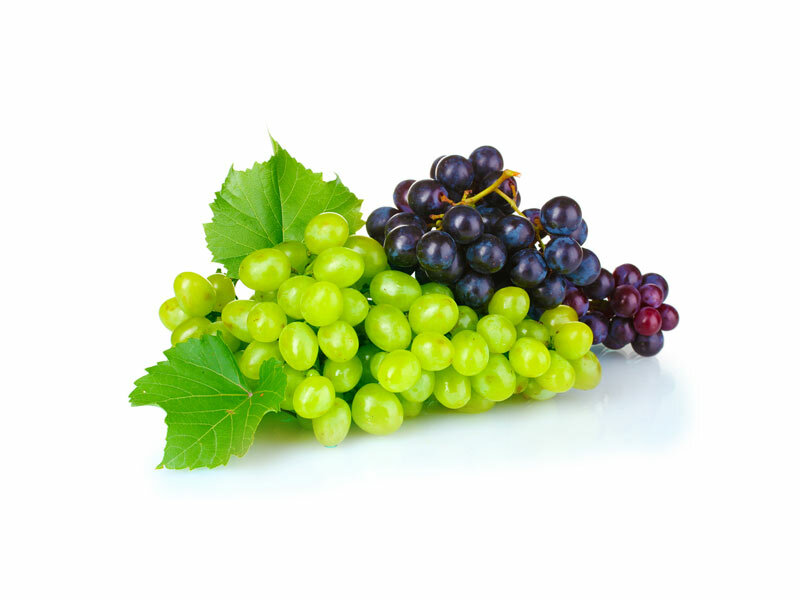 Grapes can be eaten raw, or used for making wine, juice, and jelly/jam. 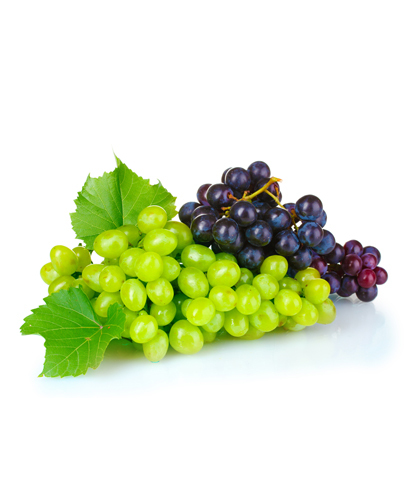 Grapes can be seedless and come in different colours; red, purple, white, and green.